Back in the Galaxy Nexus era, I used to be pretty heavily into customization, but these days I just roll stock icons on my preferred launcher, with a single widget and Muzei for backgrounds. I don't really have the time to build things exactly the way I want them to be anymore. Although my desire for things like more uniform icons with less wasted white space continues, I just can't give it the attention I used to. But Icon Pack Mixer does make it a bit easier to get things looking exactly the way you want. 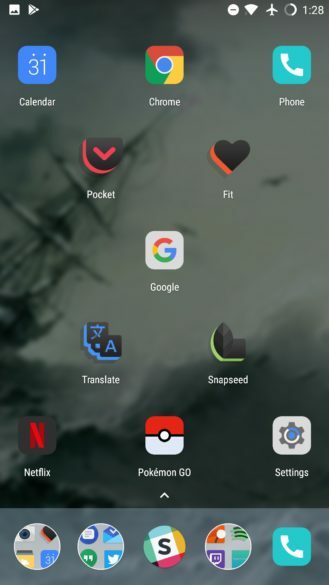 I gave it a try with Lawnchair Launcher, and it works pretty well. 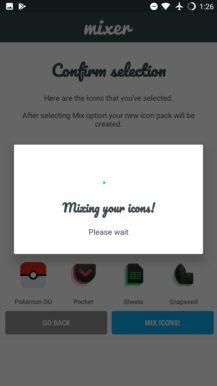 It didn't want to play nice with some icon packs so there could be some specific unstated requirements for compatibility, but overall it did almost exactly what you would expect it to. I was able to selectively mix icons from two different packs together. 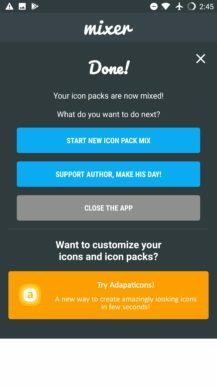 Icon Pack Mixer is from the same developer as the well-known Adapticons, too, and it can even be used in conjunction with it. 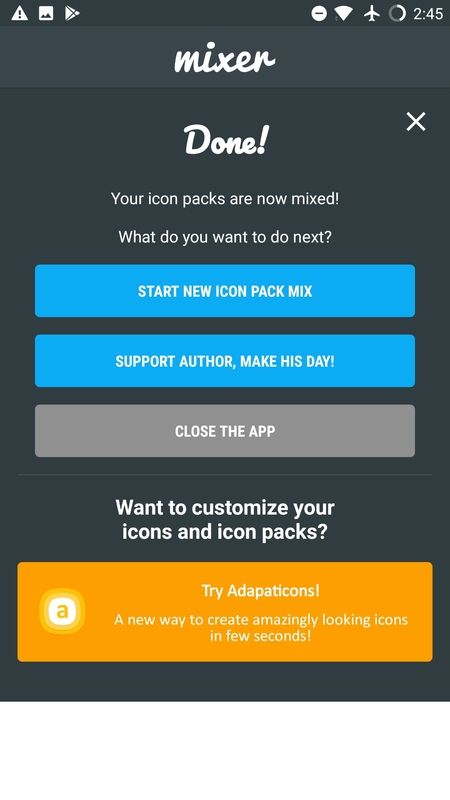 So not only can you mix icons from packs together, but you can also mix them with your own customized versions created in Adapticons. 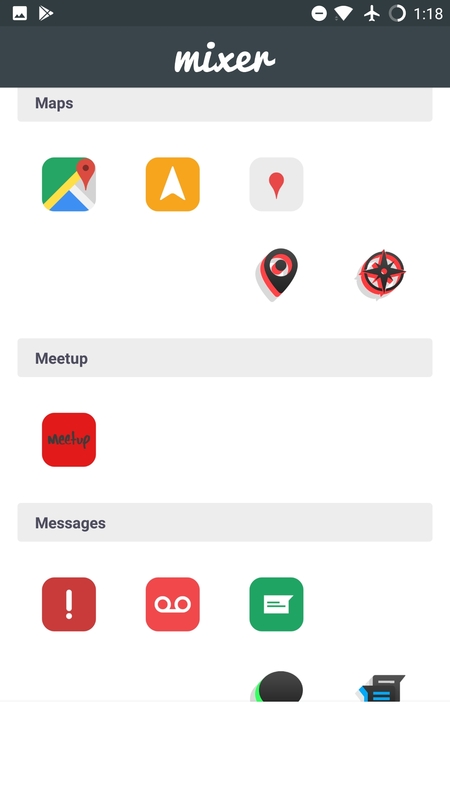 The workflow to create a custom mix of icons is tedious but straightforward. After you launch the app and it has cataloged all the icon packs you have installed, all you need to do is select the icons you want for each app, confirm the selection, and wait as it generates a custom package based on the icons you selected. 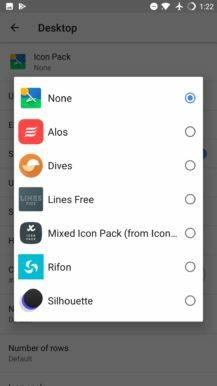 From there, it's as simple as installing the icon pack it creates, and selecting it in your launcher, or whatever other compatible application you'd like to use it for. 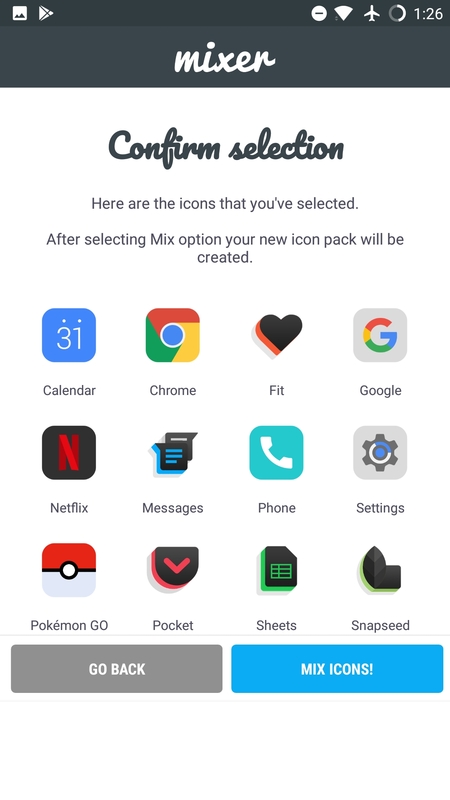 It's titled "Mixed Icon Pack (from Icon Pack Mixer)," and it applies just like any icon pack. Enable it, and you get a custom mix of icons to your precise specifications. Easy, if a bit time-consuming. 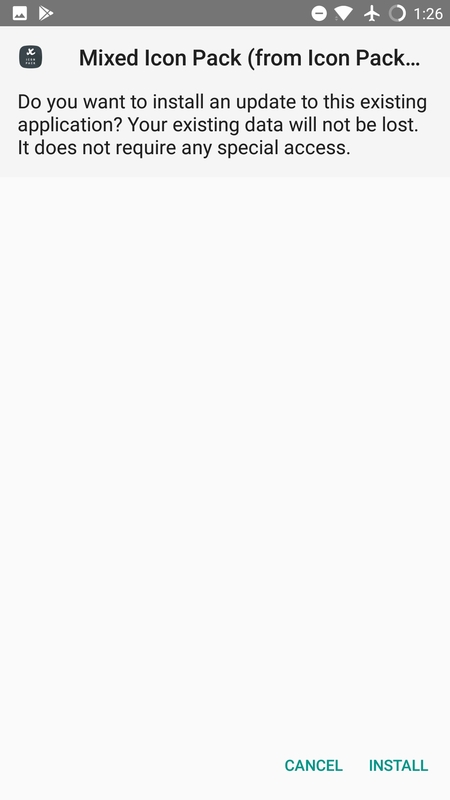 The app is ad-supported, though for whatever reason the advertisements never actually loaded on my device. There are also some limitations the app keeps locked behind a $1 in-app purchase. 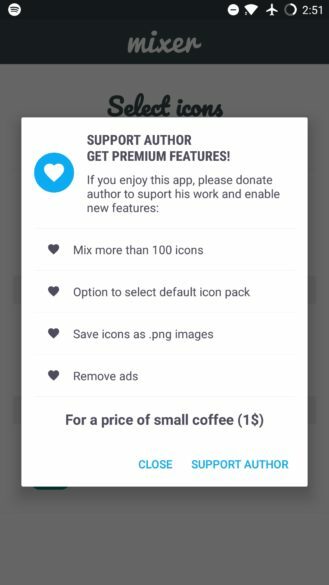 If you'd like to remove ads, mix more than 100 icons, set a default icon pack to base modifications off of, or the ability to save icons as .png images, you'll need to cough up an extra dollar. 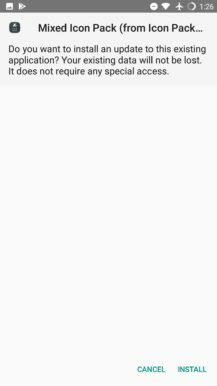 It's not a lot, but it's worth noting. I don't personally go for this level of customization anymore, but that's more a result of lack of time than lack of interest. If you do have the time, this might be worth a look. 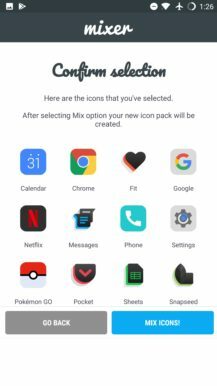 Icon Pack Mixer launched just a few days ago on October 17th, and it's available for free with ads and IAPs over on Google Play.